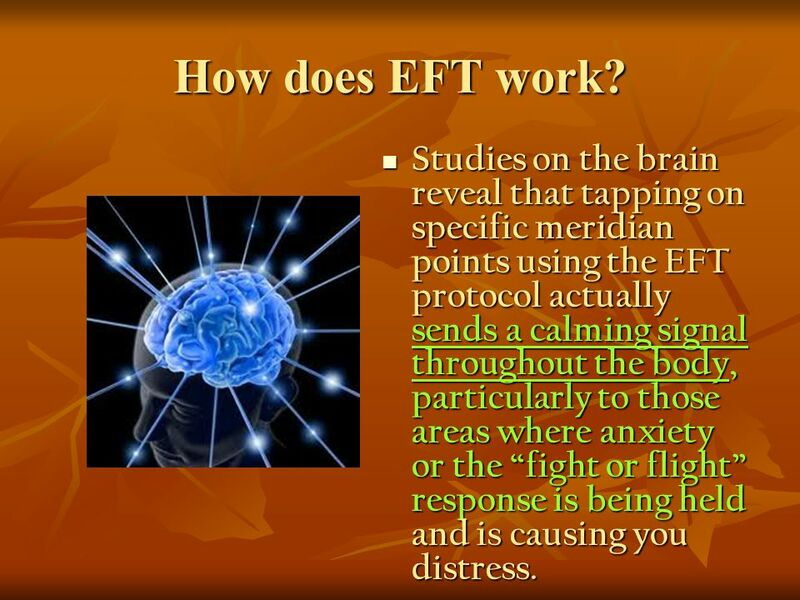 One of the things EFT can be very effective for is Pain so I have included a video from Brad Yates for you to follow. He has been sharing on YouTube for so many years now so please go and check out his videos as they are so helpful for a number of different reasons such as anxiety, pain, relaxation, confidence and more. I hope this helps you and brings about some peace from any pain you may be in.